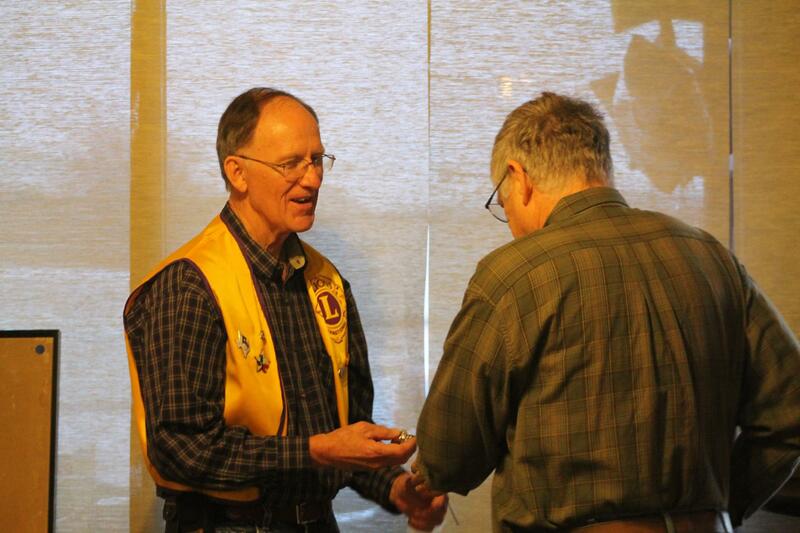 The Hewitt Lions Club meets at 6:30 p.m. on the 2nd and 4th Mondays of the month. We are currently meeting at IHOP on New Road. If you have a heart for service, we'd love for you to join us for dinner and learn more about the HLC. Exciting News! The HLC has purchased a SPOT Vision Screener in 2017! 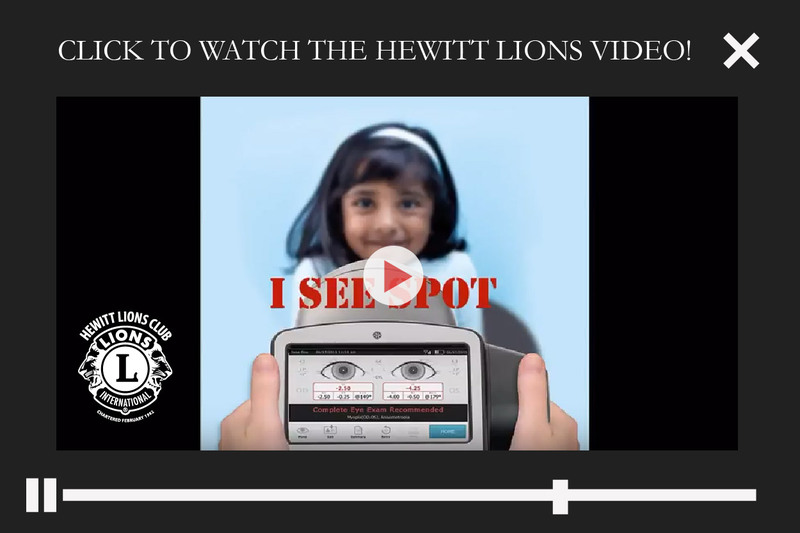 After a year of fundraising, the HLC was able purchase a Spot Vision Screener to be used in the greater Hewitt community at no cost to the public. The Spot Vision Screener is a handheld, portable device designed to help users quickly and easily detect vision issues on patients from 6 months of age through adult. Spot screens both eyes at once from a nonthreatening 3-foot distance. The touch-screen display allows for one-touch activation, simple management of patient data entry, and easy configuration for both vision screening and autorefraction applications. Having a Spot Vision Screener will enable parents/guardians to potentially catch vision issues early and follow up with specialists when needed. TEXAS LIONS CAMP Visit www.LionsCamp.com to learn more about the positive, unique camping experience available for children with disabilities, all at no cost. Know a possible camper? Send them our way! Call Lion Laura or Lion Alissa at 254-666-1200. OPPORTUNITIES FOR YOUTH Click here for more information regarding the ongoing contests for students. Those include Diabetes Awareness Essay Contest, Drug Awareness Speech Contest, International Peace Poster Contest and Outstanding Youth Award. Up to $3000 in scholarships awarded to contest winners. 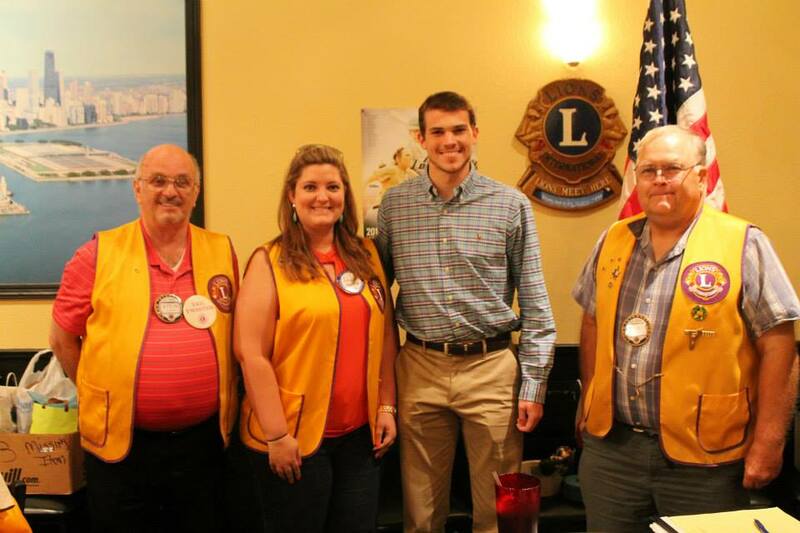 The Hewitt Lions Club Scholarship Committee congratulates scholarship winner Mikeal Parsons. Mikeal is attending Harvard University beginning with the Fall 2015 semester. 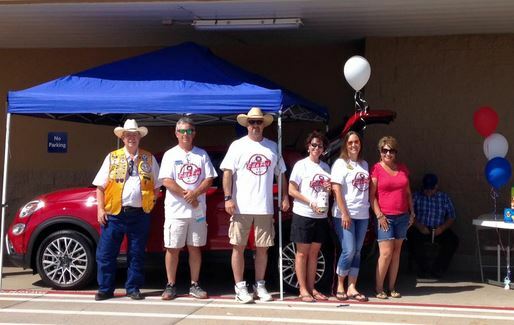 Members of many local Lions clubs, including the Hewitt Lions Club, spent a Saturday collecting food and cash donations for Pack of Hope, an organization that is working to erase child hunger in McLennan County. In all, the event brought in 3436 pounds of food and $4500 in donations! The Hewitt Lions Club was happy to support the Hewitt Public Library's 3rd annual Dog Days of Summer event! This event raises awareness of the library while providing an opporunity for dog lovers to bring their pets out for lots of fun including weenie dog races, glam fur photos, contests, food vendors, an authors tent, shopping & much more. The event has also become the largest adoption day in the county! 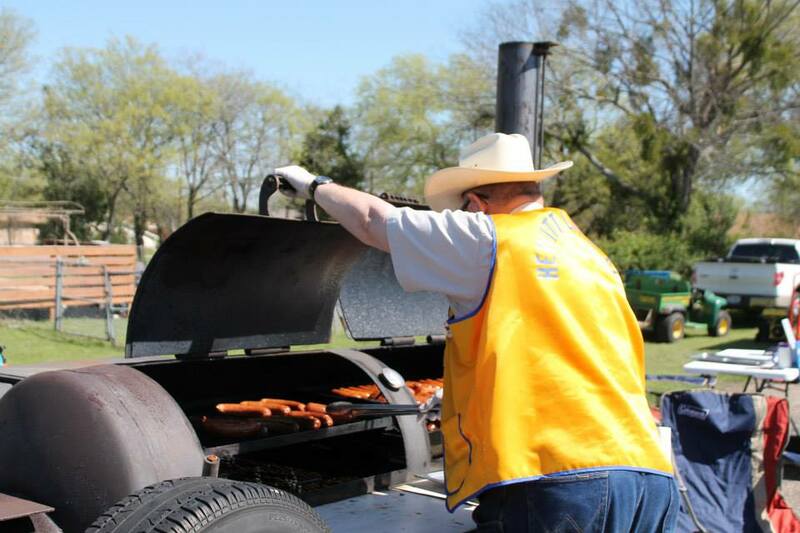 The Hewitt Lions Club was on hand to cook some delicious sausage for First Baptist Hewitt's Easter Eggstravaganza event! 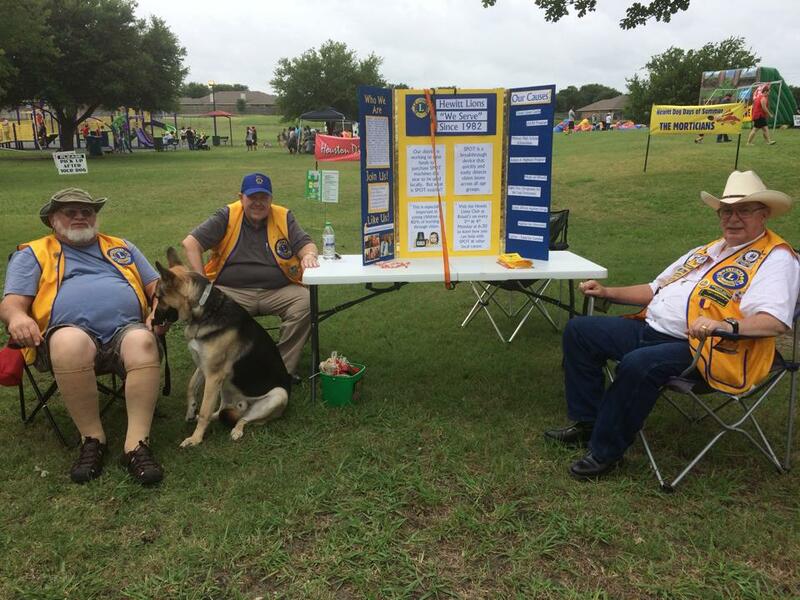 The Hewitt Lions Club joined together with the Waco Women's Lions Club and Robinson Area Lions Club for a community garage sale in the spring. Nothing like getting a good deal while supporting a good cause! Congrats to Jim Swanson for winning the 2016-2017 Lion of the Year Award!